I recently attended a workshop at Provincetown under the tutelage of a superb photographer and a nice guy, Jeff Lovinger. Jeff and his wife spent several years in North Africa and Indonesia and finally settled some 20 years ago in Provincetown where they operate an inn and a gallery for their photographic art, and it is art. Here are some images from the workshop, and more can be seen at one of my galleries by clicking here. 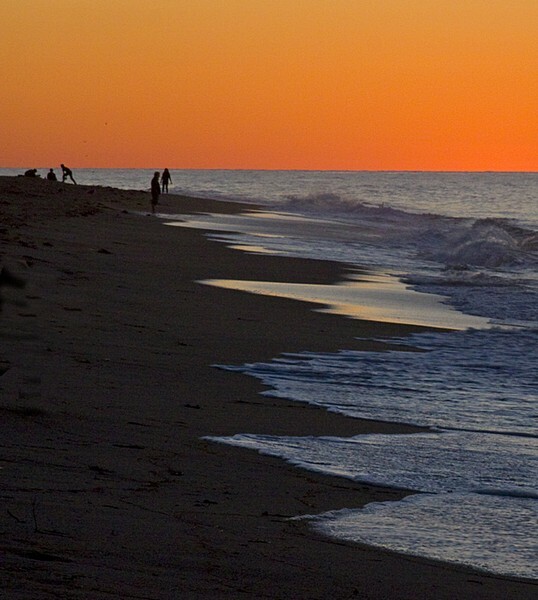 The above scene is at Highland Lighthouse in North Truro which we visited at dusk. Jeff placed a great deal of emphasis on shooting to post-process with HDR (High Dynamic Range) software. What one does is shoot the scenes at three to five different exposure values. Later, the software can pull out the details in shadow and those in the light, and create a single image with a high range of light and dark. It works. The following morning we were on the piers to shoot the dawn and sunrise. Again, this is a low-light situation which means slow shutter speeds. Then, there were winds gusting 10 to 15 knots which want to shake the tripod during the prolonged shutter speeds, and/or move the boats, gulls, etc. Nobody said it would be easy. And here was another sunrise scene punctuated by the cormorant just popping up from breakfast search. Then off to the dunes and tidal pools at the Hatches Harbor Salt Marsh. The distant dune line was the peak of the bluffs that overlook the Atlantic. Their marshes are much prettier than the muck of our Jersey shore. At the end of the day we were on the beach at twilight, a magic time and there were people frolicking on the beach. 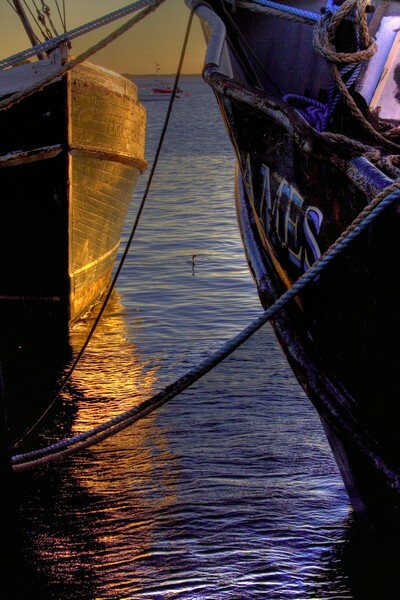 For more Cape Cod and Provincetown images click here. Looks like a lovely place to spend a few days. Like the variety of settings in the images you’ve presented. 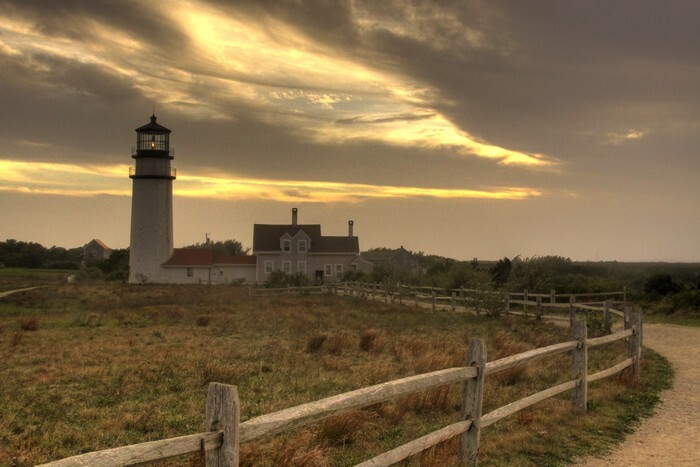 My kids live up that way — really should take a detour and visit Provincetown one day! Thanks, Linda. It was a good trip. Nice work, Ralph – I especially like the close-up shot of the 2 boats & the cormorant and the dunes & tidal pool. Pretty place. Who did you do the workshop with?? Looks like you had a wonderful time!!! 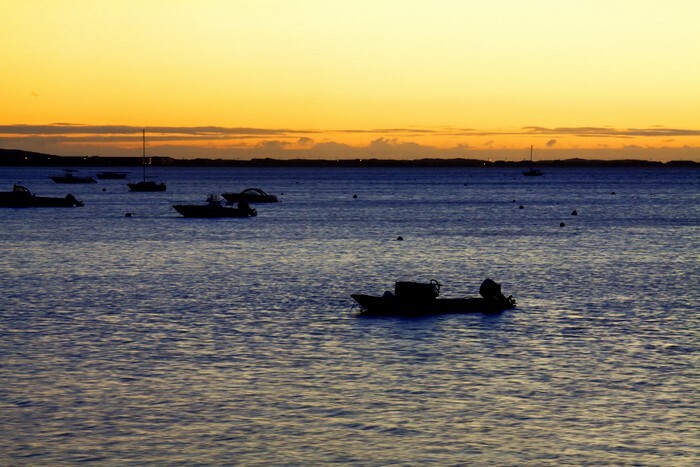 Your photo’s tell a story of just how beautiful it is in Provincetown and thank you for sharing them with us. Well done. Beautiful images Ralph. We all had a wonderful workshop. Thanks for being a part of it. It was fun having you here. Some great new images Ralph! It’s hard to choose but I think I like the tidal pool best. Beautiful impression of this area! 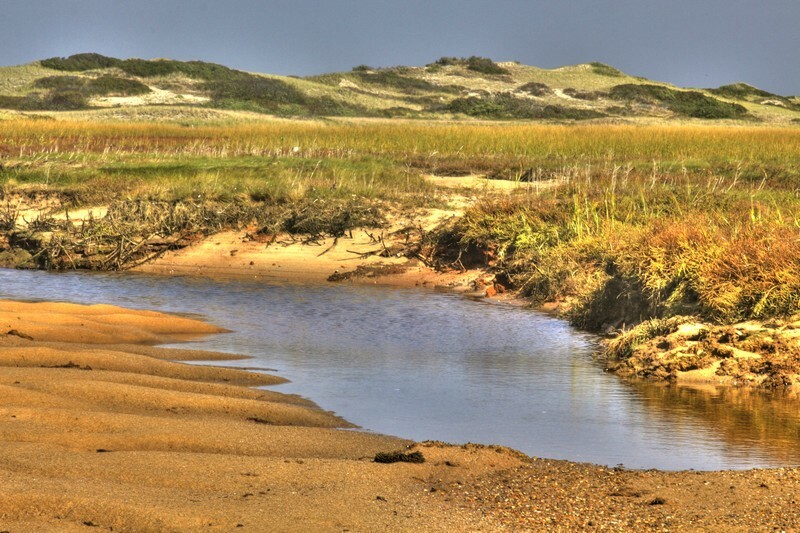 I didn’t know nothing about North Truro before, but the landscape is wonderful, a place breathes peace and harmony.